Being an Ad-Geek I constantly take in marketing messages I see around me. Whether I absorb them is another matter. 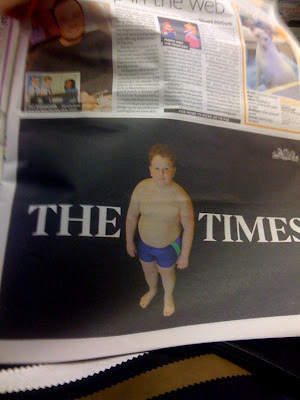 The Times have out done themselves with their latest Outdoor/Print Campaign. 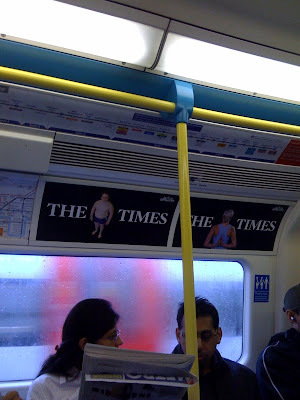 About a fortnight ago I noticed some very high quality photography on the Tube. It was beautifully done and just involved random objects or scenes on a black background. It had a real Iconic impact and try as I might I couldn't find a call to action or strapline on adjacent or surrounding ad positions. Just more Iconic photography. This was undoubtedly a clever campaign. But was it effective? Sure, it struck a chord with me. But I'm far from the Times Demographic. Would their readers or type of readers even care or appreciate it? and furthermore, would it convert to sales in the long run? 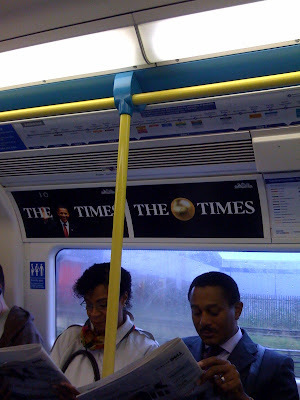 Surely that is the long term goal of every advertising campaign...?